Going and running round and round, drinking milk kept in bowl in tens! Ever green in memory for life possibly and that I ill enjoy! 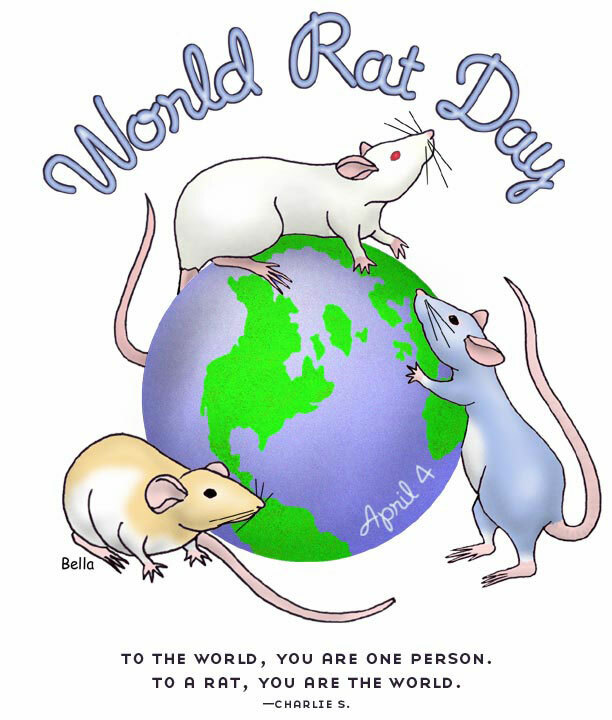 Rats aren’t dirty, World Rat Day is to avail the joys of fancy rats. These pet rats are friendly, loyal, intelligent, and very endearing. 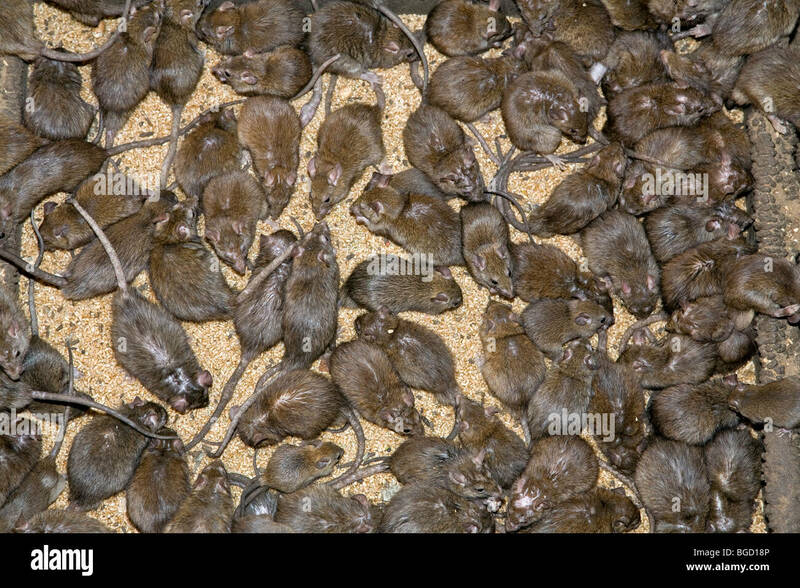 Once we know rats on a one-to-one basis, then all their finer qualities are seen! Society and individuals sure to be benefited with nice rhyme! Severe summer has set in making the people sweat and quickly run! 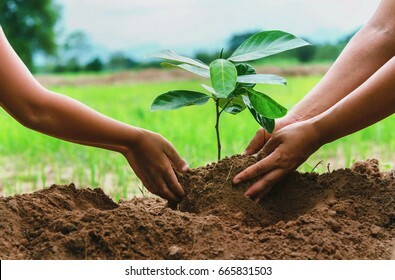 Will come and plant different types of trees -right from digging pits ! Fields and tanks are converted into concrete jungles blocks of flats in thousands! Atrocious practices to be condemned and given a go bye! Make APRIL COOL DAY? NO WATER MELONS SANS SEEDS! Summer has arrived and water melons on the platforms and street aplenty! But Fiber and water important for healthy digestion. it has both. Has high water content making it hydrating and helps one feel full. Has heart-healthy components, lycopene, citrulline and vitamins and minerals,. Lycopene and vitamin C anti-inflammatory antioxidants Inflammation controls diseases. Its juice is a recovery beverage after exercise avoiding muscle soreness. Nutrients good for our hair and keeps skin supple and protect against sunburn. Let us enjoy-no water melons sans seeds- no life sans problems! Unfortunate understanding as good as any other creation of God! 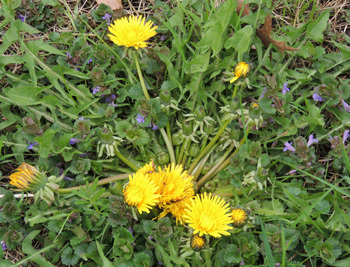 A weed is any plant that is not in a place where we want it to be. in the vegetable garden- leafy, nutritious green, edible, helps to save our life. Some offer medicinal value someday becomes a cure for cancer or the common cold. Many weeds offer food and shelter for birds and animals-lovely wildlife. 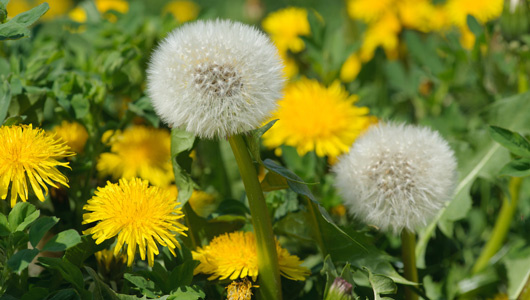 Enjoy weeds to have a very happy Weed Appreciation Day! Source of minerals, vitamins, pigments, and nutrients. For soups, stews, and casseroles. Minerals, vitamins, pigments, and nutrients, Potasium, zinc,magnesium, iron, calcium in spinach give health benefits. Green leafy vegetable has vitamins like folate, niacin,vitamin A, B6 C and K,thiamine, riboflavin it has a low-fat content. Spinach improves and beneficial for eyesight. boosts eye health. prevents vitamin A deficiencies, itching eyes, eye ulcers, and dry eyes. reduce the puffiness or irritation in the eyes. When that patients with age related Macular degeneration , consume fresh green leafy spinach are relieved from glaucoma and degeneration. spinach influences cognitive function, reduces the occurrence of Alzheimer’s disease, increases blood flow to the brain and heightens cognition,concentration, and neural activity. spinach, strengthens heart muscles, which continuously pump blood to all parts of the body. heart failure, hypertension, and coronary heart disease. Spinach is a good for bone mineralization. helps in building up strong bones. maintaining healthy teeth and nails. 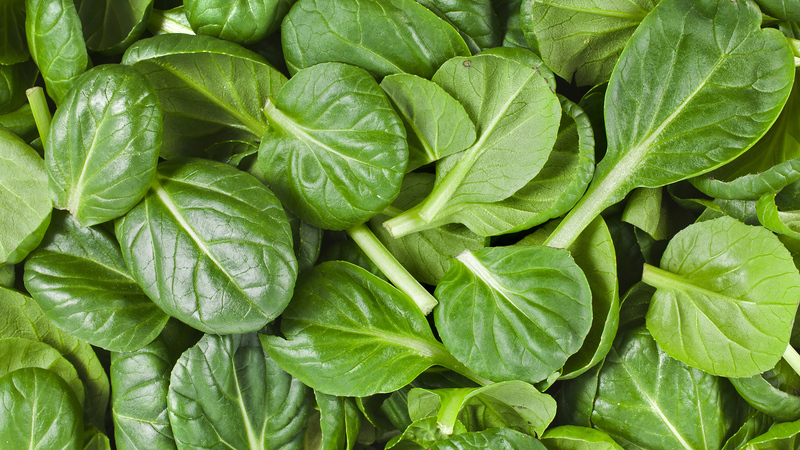 spinach reduces the occurrence heart attacks, and strokes. spinach proteins reduce cholesterol and other fat deposits in the blood vessels. Spinach prevents various kinds of cancers including bladder, prostate, liver and lung cancers. The leaf protects patients suffering from cancer. Since we are indiscriminate in taking care of Mother! 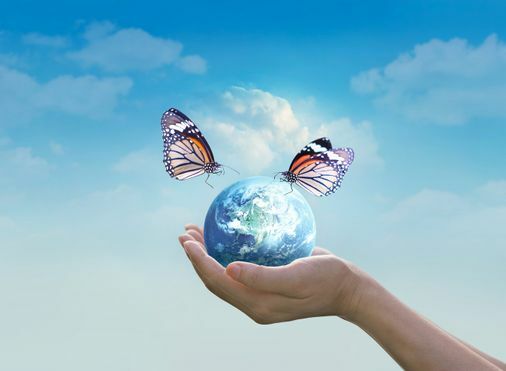 We have to promote harmony with nature-its beauty with grace! 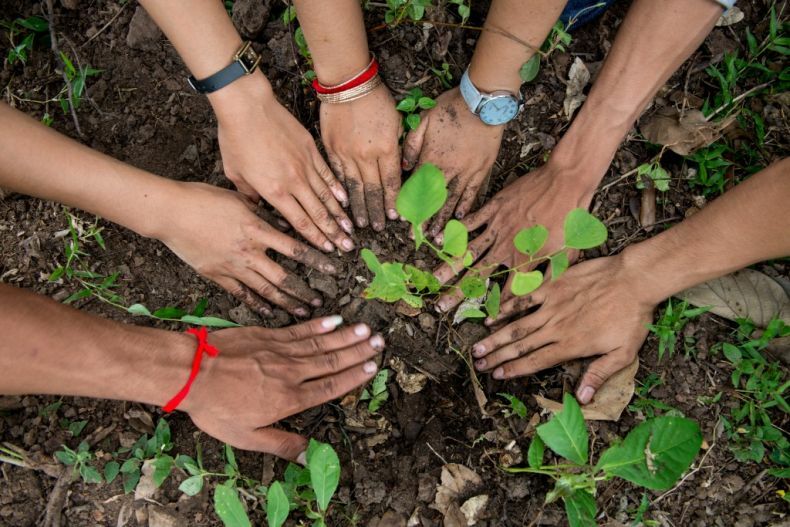 For the present and future generations of humanity. 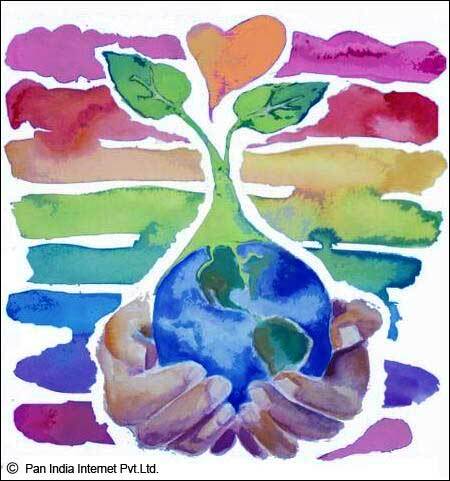 Lest we are bound to lose the grace of Mother Earth for eternity! NATIONAL POTATO CHIPS DAY 14th March. Plenty to eat and plenty to make innovatively to cater to the taste buds! By millions of people across the country-look at its history narrated! Complained that his potatoes were too thick and soggy, kept sending them back. Then widely used menu item on train cars, hotel restaurants, and street carts! Is the “oldest potato chip company in the United States.” Flavored chips were introduced . Potato Chip revenues are over Fifteen billion dollars a year worldwide! Advancing world with modern means of publicity, potato chips nice people say bold!